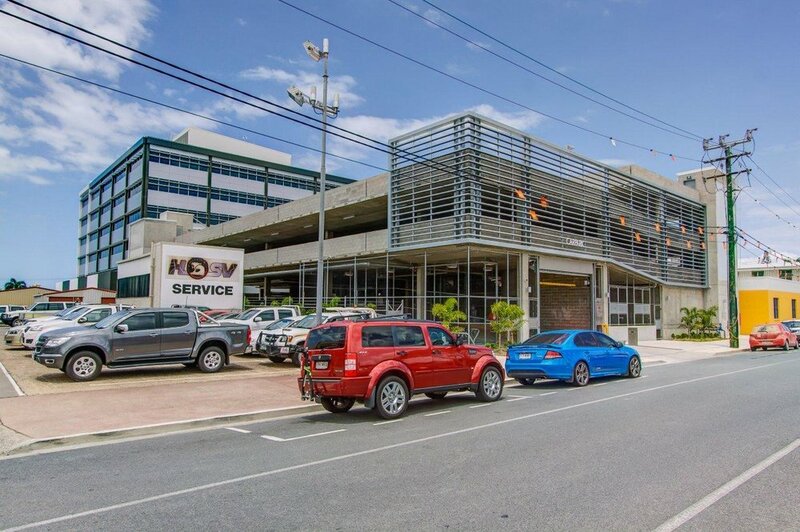 In 2013, Verde Property developed Verde Central Mackay as an “A” grade, 5 Star Green Star environmental office building incorporating a variety of architectural features that add significantly to creating an outstanding working environment. This includes the highest standard of safety and security in the region. Similarly to Verde Townsville, Verde Mackay offers the security and environmental ratings as required to the highest standard by the Queensland State Government. · The building incorporates end of trip showers and change rooms as well as bicycle storage facilities. · The building has been constructed to achieve all of the Verde principles that our brand stands for and is committed to delivering. Premium quality Environmentally Sustainable developments.